For more than a decade, The Hat Guys have entertained crowds of all ages at a wide array of different events, including Summer and Fall Festivals, Weddings, Charitable and Corporate Events, Holiday Parties and Special Events, and Clubs. Given the broad range of our music, our highly-adaptable theme and our relentless professionalism, we are an ideal choice for any event needing top-tier musical entertainment. Click on the pictures below to see a Photo Gallery illustrating our experience at the following types of events. The Hat Guys are one of the most popular festival bands in the Chicago area, with an inimitable blend of musicianship, engagement and family-friendly energy. Over the past decade, we have performed at more than 200 appearances at many of the premiere street festivals, parish carnivals and summer/fall concert series in Chicago and Northwest Indiana. Please click HERE to see our Festivals and Concert Series Resume. Please click HERE to see our Festival webpage. We're often asked: "do you play weddings?" The short answer is "absolutely". Over the years, we have been a part of more than 100 weddings and shared innumerable joyous moments with newlyweds and their families and friends. These brides and grooms have chosen us because we play a wide variety of music from the past six decades which fills the dance floor from the first note to the last. We will customize our music and performance to make your special day unforgettable for you and your guests. Please click HERE to see our Wedding webpage. 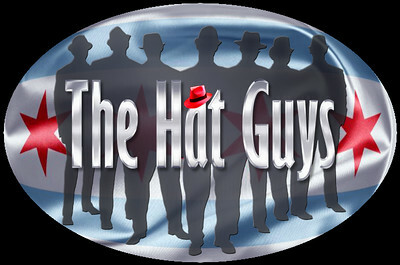 The Hat Guys have performed for dozens of corporate, civic and charitable clients at many of Chicago's premier venues, including the House of Blues, the Park West, Union Station, the River East Arts Center, The Hard Rock Cafe, Navy Pier's Grand Ballroom, and the Chicago History Museum. Our clients have included MetLife, BP, Chicago Cares, the USO of Illinois, Wells Fargo Capital Finance, Rush-Copley Medical Center, WGN Children's Charities, Crayola, Bright Pink, Advocate Christ Hospital, and the Illinois Restaurant Association. 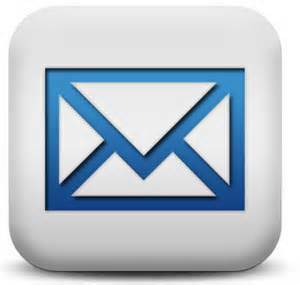 Please click HERE to see our Special Events webpage. The Hat Guys have a storied tradition of performing at holidays and special events, including New Year's Eve, Mardi Gras, St. Patrick's Day, the 4th of July, Labor Day, Oktoberfest, Halloween and Black Wednesday. We have also performed extensively at many less-traditional holiday events, including class reunions, birthdays, graduation celebrations and neighborhood block parties. The Hat Guys have played hundreds of shows at some of Chicago's and Northwest Indiana's most endearing nighttime venues and watering holes. 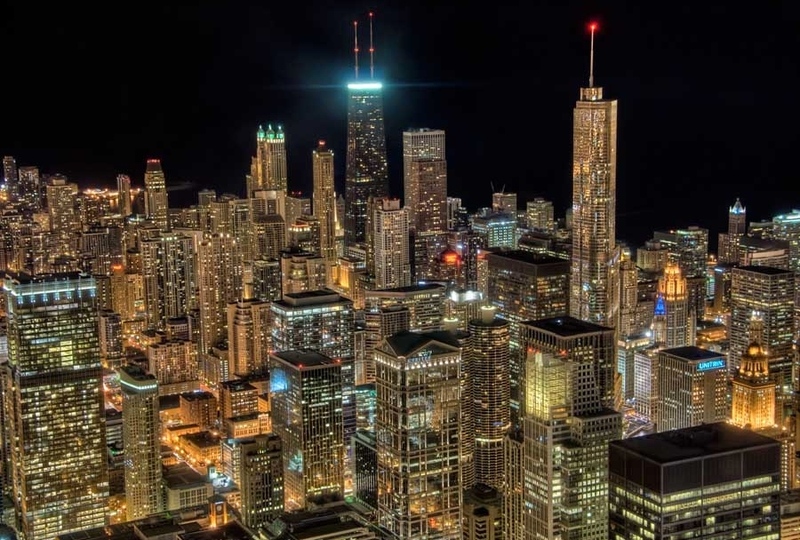 Historically, we've enjoyed phenomenal long-term relationships with a handful of venues that have vibrant live-music portfolios, mostly in Chicago, the South and West suburbs and in Northwest Indiana, but we're always eager to explore new areas and venues. If you'd like to see us play in a club in your area, let us know. Better yet, let the club know that you know a great band that will have people dancing and reveling late into the night.